In today's world, women are often rewarded for having type A personalities. Driven, demanding women achieve higher positions, better salaries, and praise for their ambition. They learn to be confident, take-charge leaders who can handle anything on their own. Yet when it comes to their marriages, those same traits can backfire. After all, no one goes into marriage hoping for a promotion. What is a wife to do? April Cassidy knows this struggle firsthand. She thought she was a great Christian wife and begged God to make her passive husband into a more loving, involved, godly leader. Instead, God opened her eyes to changes that she needed to make, such as laying down her desire for control and offering genuine, unconditional respect--not just love--to her husband. 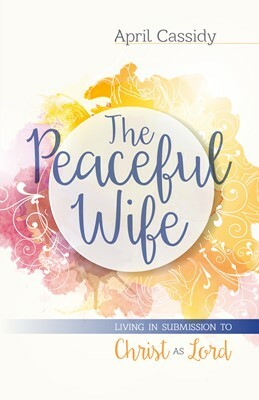 The Peaceful Wife focuses on Cassidy's experience and its life-changing properties, providing a template for others to follow. How can you show respect? How is being respectful different from being loving? 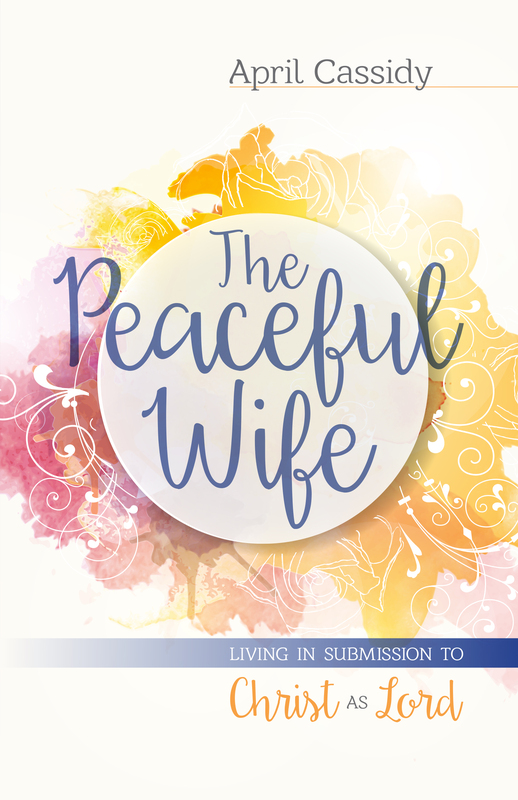 In the end, The Peaceful Wife is a powerful path to God's design for women to live in full submission to Christ as Lord.